One of the hottest destinations to visit when vacationing in Central Florida is Ybor City in Tampa. If you like to party at the night clubs, drink at the bars, dance for hours and hours at the most insane clubs in the area, you found the right place. Let Party Bus Ybor City show you a good time. Enjoy a night at the best dance music clubs from Club Parana and Club Skye, and sit back in a Ybor City party bus to relax and rest after all the dancing you do at these venues. 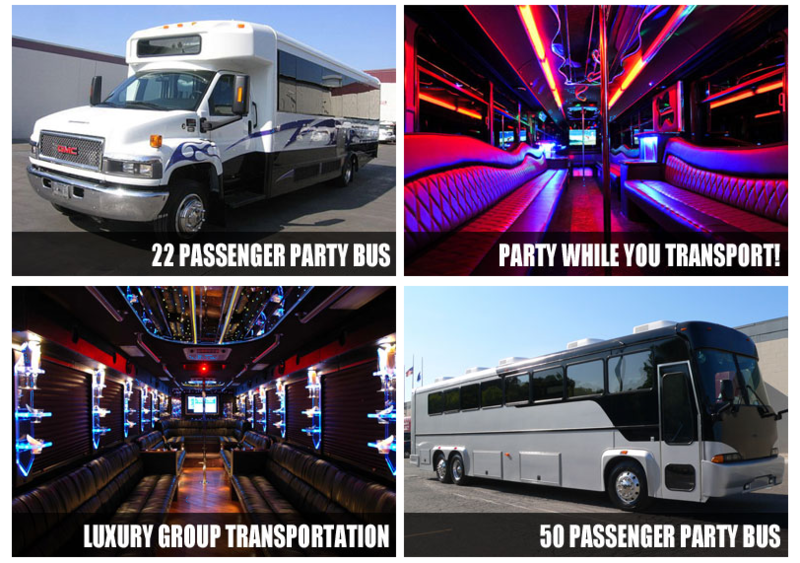 Party Bus Ybor City is your best source for limo transportation! 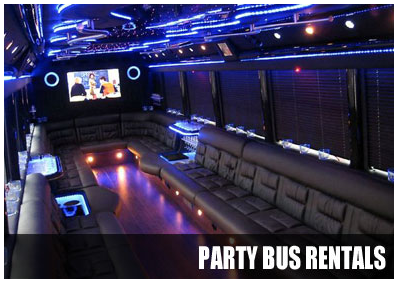 View Tampa’s top 3 party bus rentals. Rent a party bus in Ybor City for a safe reliable transportation to one of the many hot spots in the area and get there safely with no DUI. If you are into the exotic scenes you can visit the Ybor Strip, which is just like the name says. We have services for every occasion. The Honey Pot is another venue that offer all the fun you would expect from a downtown club. Crobar, originally born in Miami – South Beach area made its way to Ybor City because of the huge success experienced by the many patrons in Miami Beach Florida. If you’re looking to move your party bus rental to a more Latin theme, you can frequent The Cuban Club for a little salsa and merengue and get your groove on! Did you say you’re hungry? Or land yourself at Gaspars Grotto for a late night snack but remember no eating in the party bus but you can enjoy the food right outside the vehicle as you let the fresh air come across your face. The great thing of booking an Ybor City limo bus is that you get the chance to bar hop throughout the evening to some of the most popular venues such as Coyote Ugly Saloon, Collage, Boneyard, Club Excetera, Tabu Ultra Lounge, and many many more! You can enjoy a great outing with your friends and know that everyone will return home safely since they do not have to drive. When getting an opportunity to make it a night that no one will forget a party bus rental in Ybor City will make it happen.